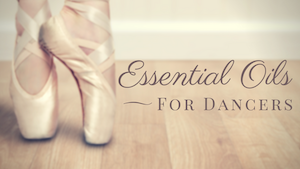 Not sure what to buy the dancer on your holiday shopping list this year? Here are some gift ideas that any dancer would love. 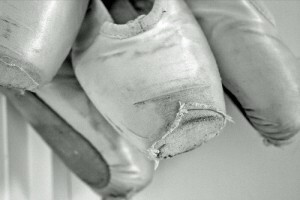 The love affair a ballerina has with her pointe shoes is torrid but beautiful. Find out which pointe shoe is a match made in heaven for four Houston Ballet dancers, and how each breaks in her shoes.